Commonwealth champion Nick Matthew will be returning to the Commonwealth Games stage for the last time as he headlines Team England’s squash team for the Gold Coast 2018 Commonwealth Games. 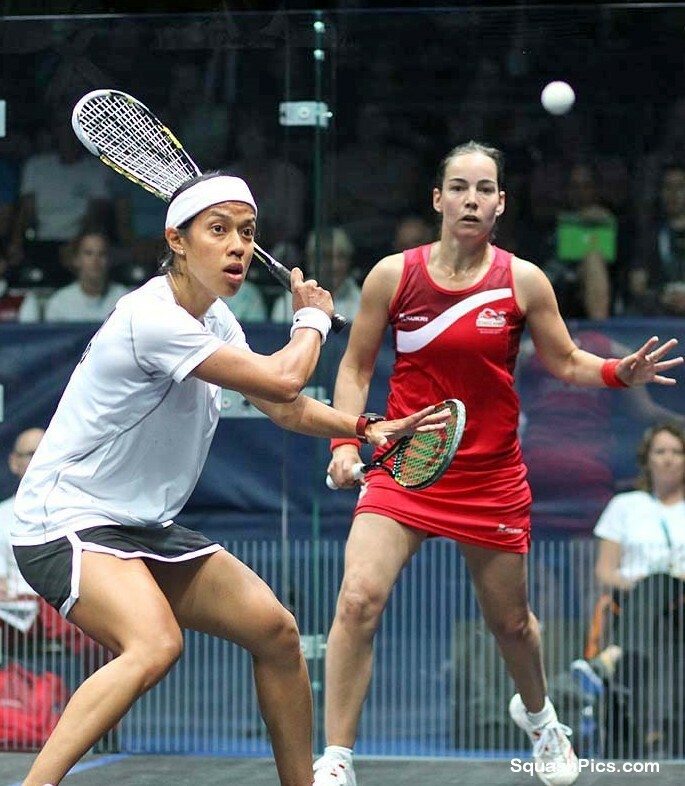 At the last Commonwealth Games in Glasgow 2014, Team England topped the medal table in squash with a total of nine medals – one gold, five silver and three bronze. “I’m delighted to be selected to compete at the 2018 Commonwealth Games. This will be my fourth Commonwealth Games and the three Gold medals that I won in Delhi and Glasgow are amongst the highlights of my career. 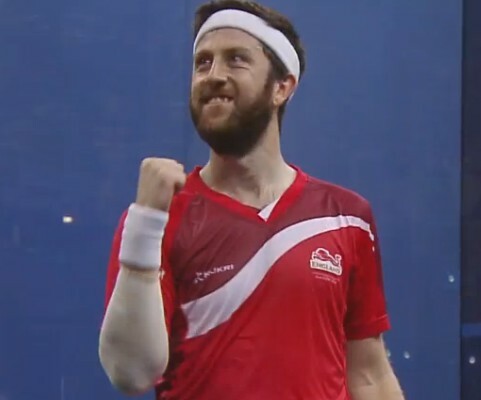 Team England have won at least one gold medal in squash at every Commonwealth and six of the selected athletes have previous Commonwealth Games experience. 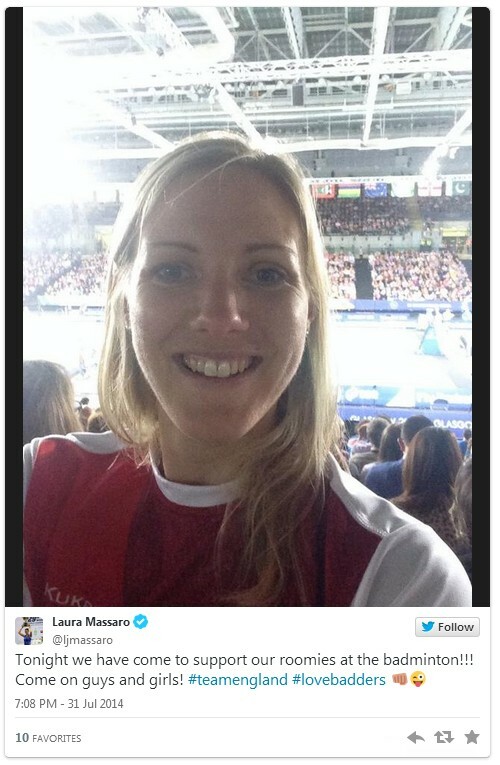 The squad selected have 17 Commonwealth medals between them and a combined total of 737 England caps. “We have announced a strong squad that we believe can medal in every event. We have a huge amount of collective experience at the Commonwealth Games with this group of players, many of which are multiple medallists across three different games – Nick in particular who already has three gold medals to his name. “It’s such an honour to be selected to represent Team England at the 2018 Commonwealth Games and I’m really excited about heading to the Gold Coast. “It’s always a great honour and privilege to be selected to play for England but there is always an extra buzz for the Commonwealth Games as it only comes around every four years. 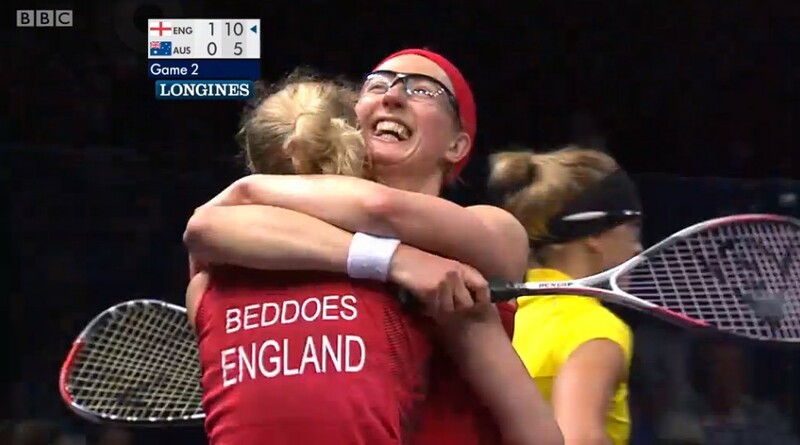 Elsewhere in the women’s singles, Sarah-Jane Perry will be competing in her inaugural Commonwealth Games alongside four-time Commonwealth Games veteran Alison Waters. “After winning silver and bronze four years ago in an incredible event in Glasgow, it would be amazing to go one further and get a gold medal. 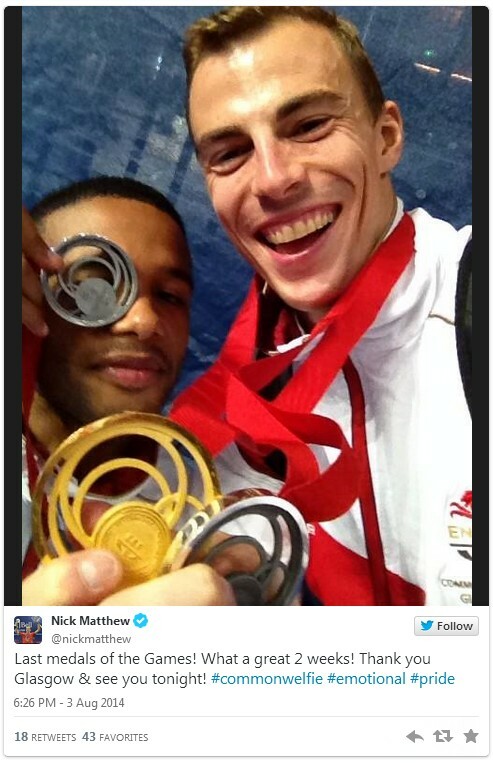 I’ve never won a singles medal so I’m definitely aiming for a medal in that event – it should be a very open competition with everyone having a chance of winning.